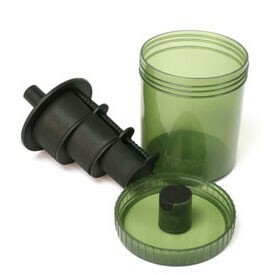 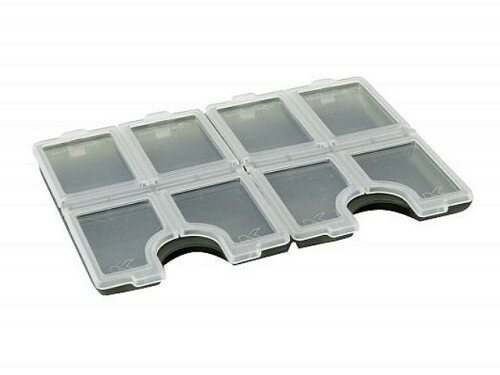 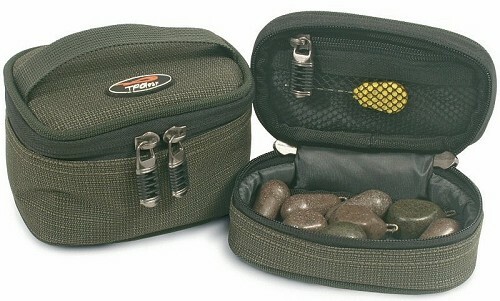 Once you have your various bits of end tackle you will need something to store it in. 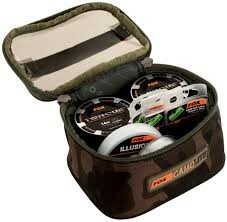 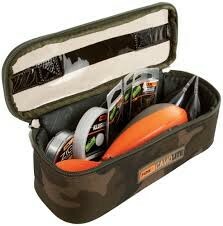 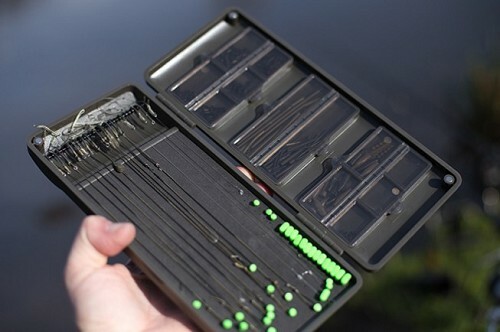 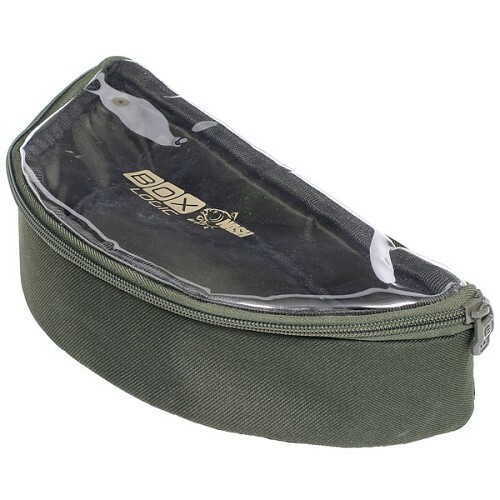 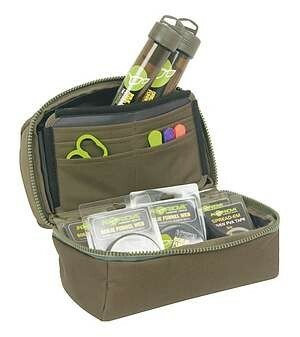 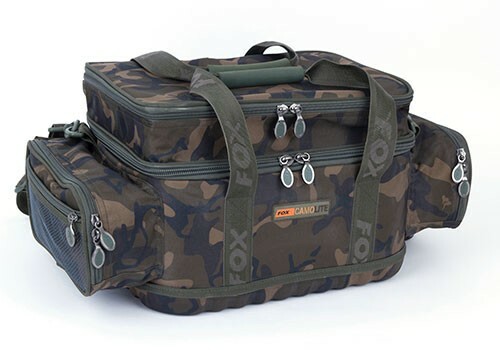 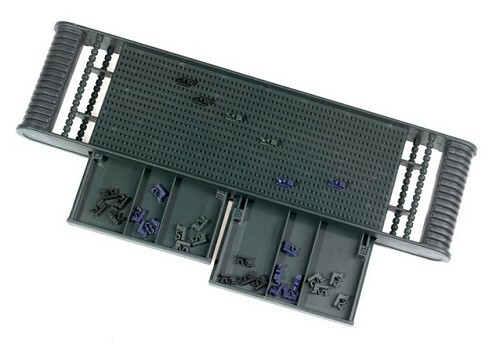 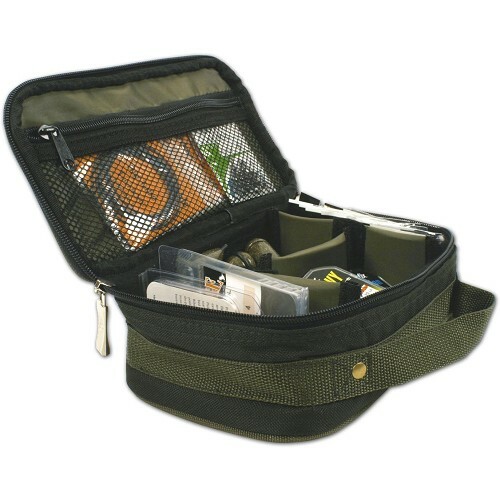 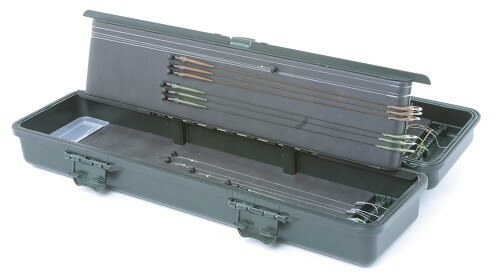 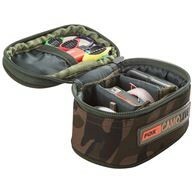 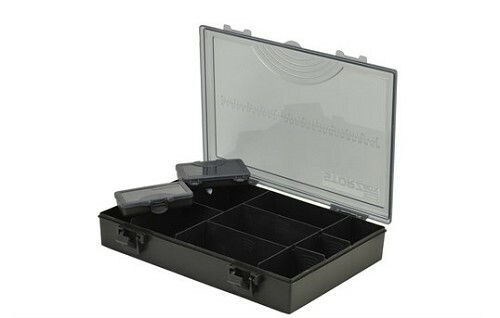 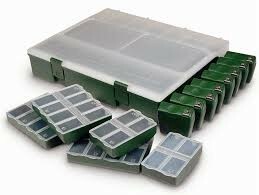 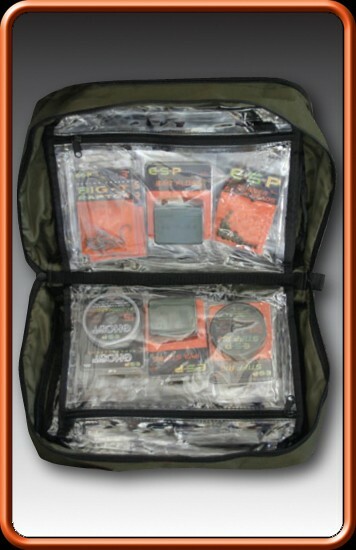 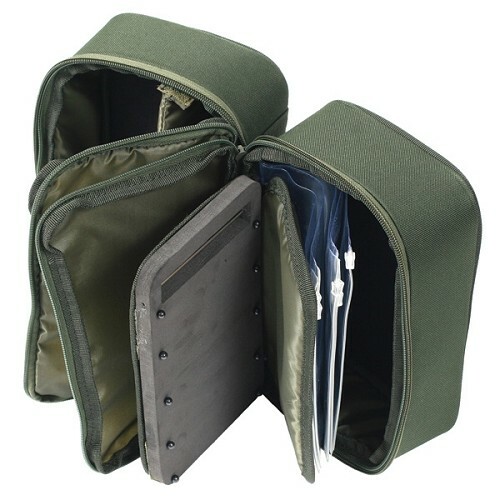 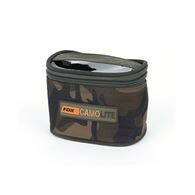 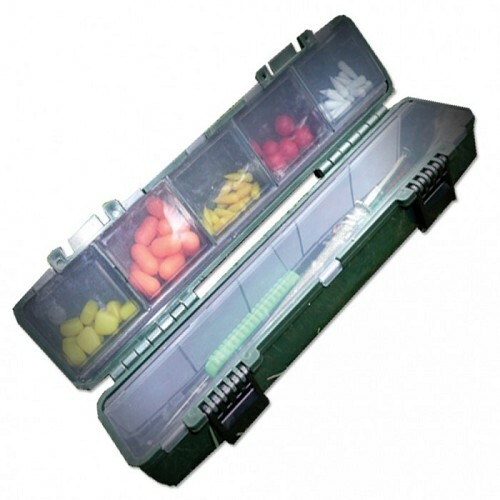 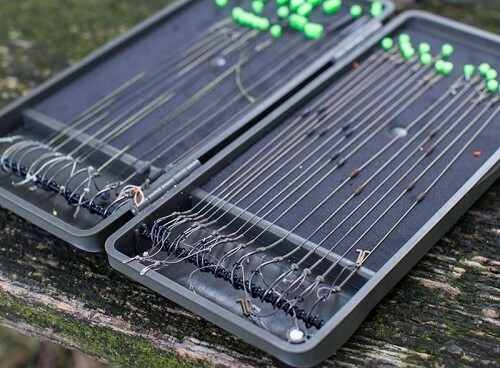 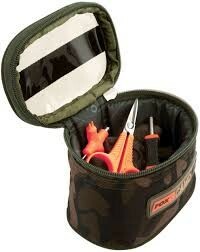 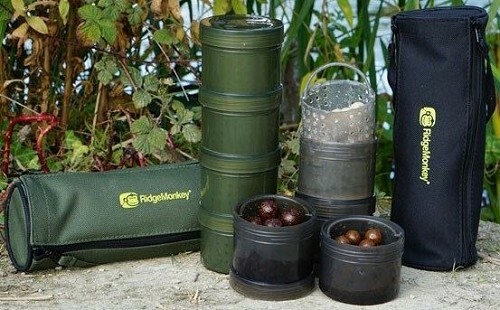 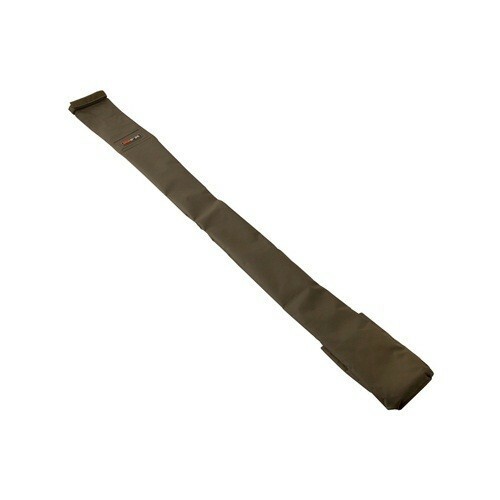 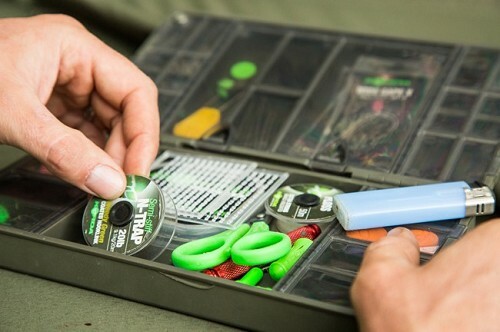 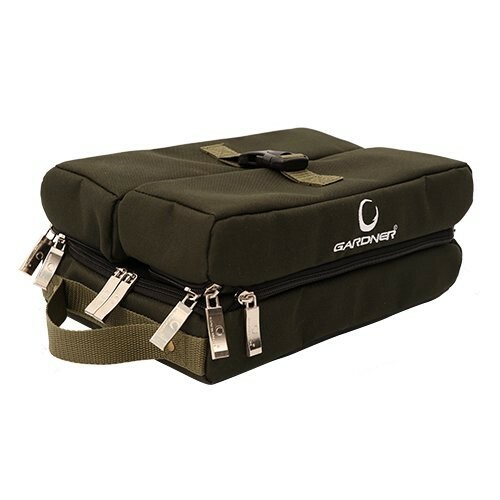 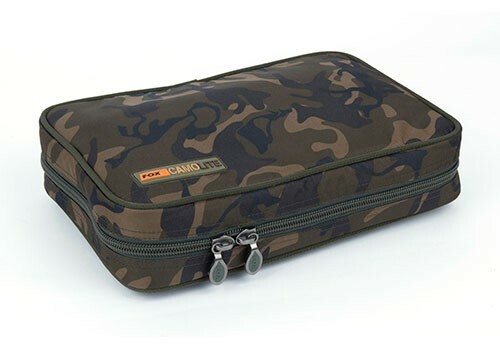 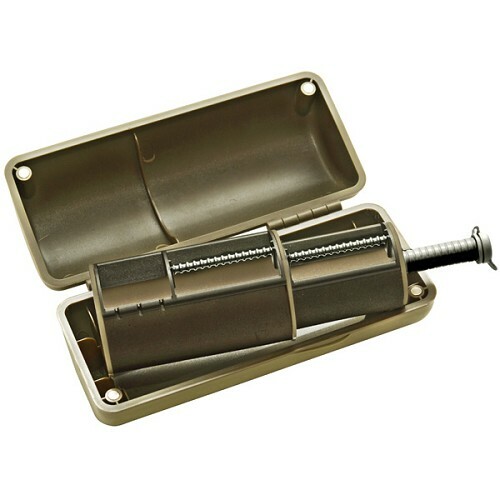 Depending on your preference you can go for either a hard box or a rig-bits bag to keep your end tackle together. 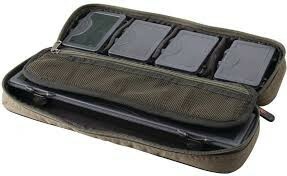 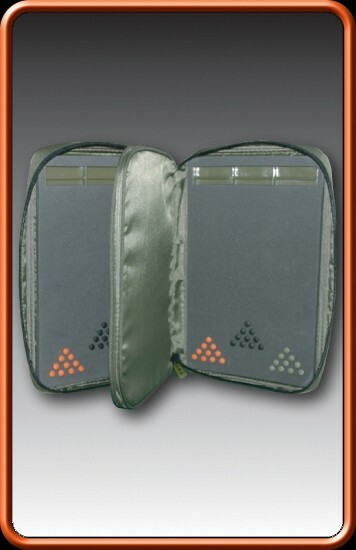 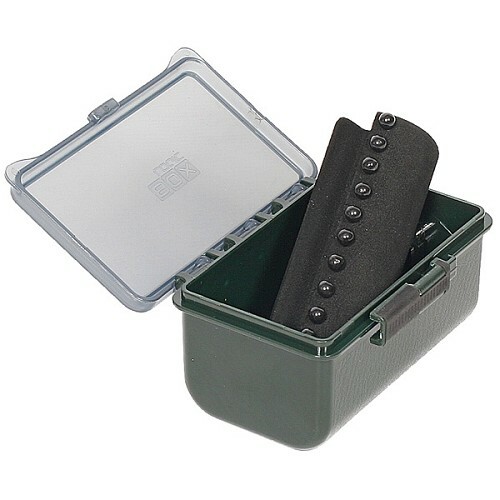 On top of that rig wallets and safes keep your pre-made rigs from getting tagnled up in your bag.